Pammy Blogs Beauty: The Beauty Spotlight Team: Beauty Organization with Lisa from Beauty Info Zone! The Beauty Spotlight Team: Beauty Organization with Lisa from Beauty Info Zone! The Beauty Spotlight Team's ongoing Beauty Organization feature continues with Lisa from Beauty Info Zone! Are you chronically disorganized? So is Lisa from Beauty Info Zone. 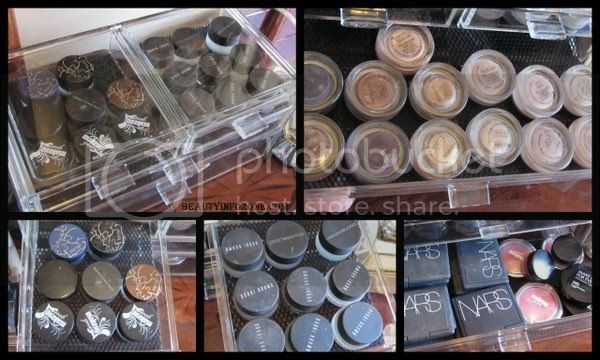 Check out her two solutions for getting her vanity in order!